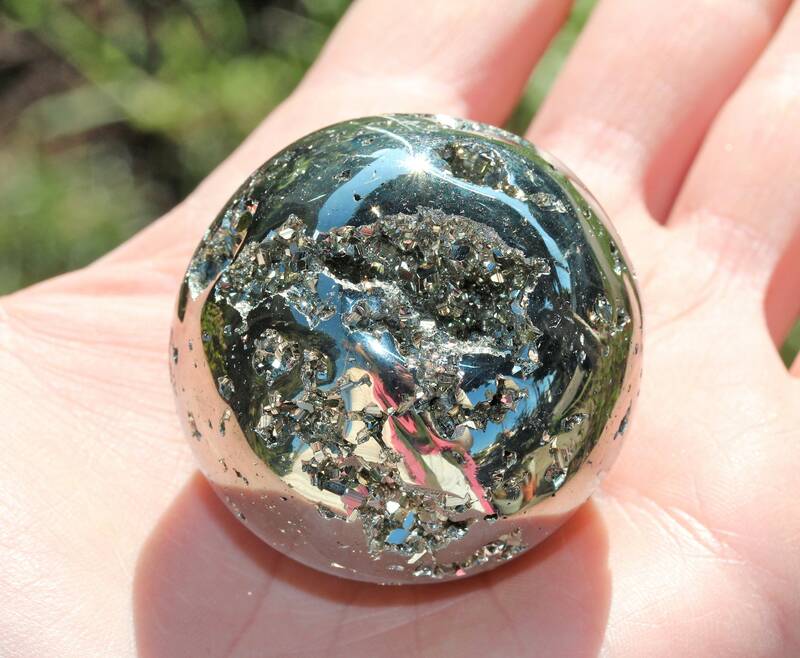 These one of a kind pyrite sphere measures aprox and 1.75 inches (45mm) and weighs 200 grams! 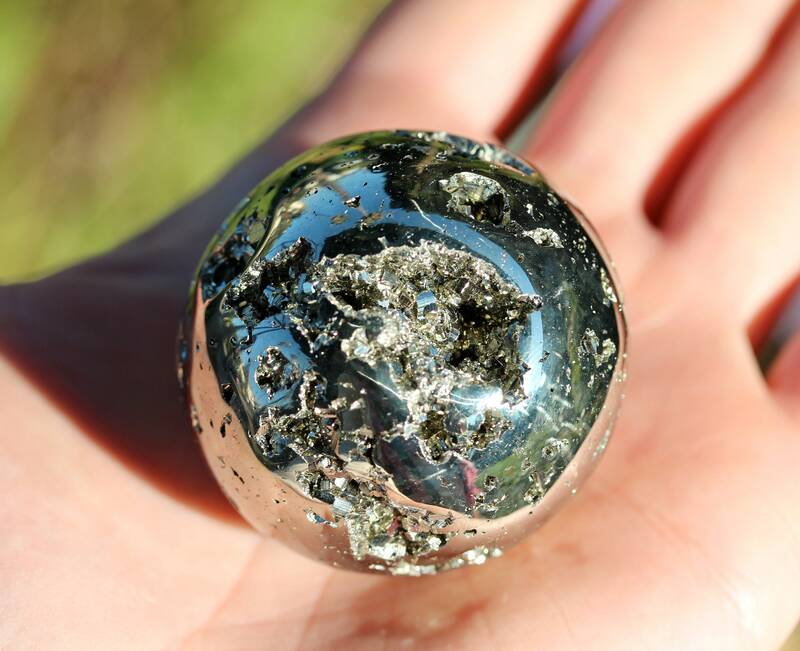 Because of nature and all its beauty, the sphere you receive may have slight variations in detail. 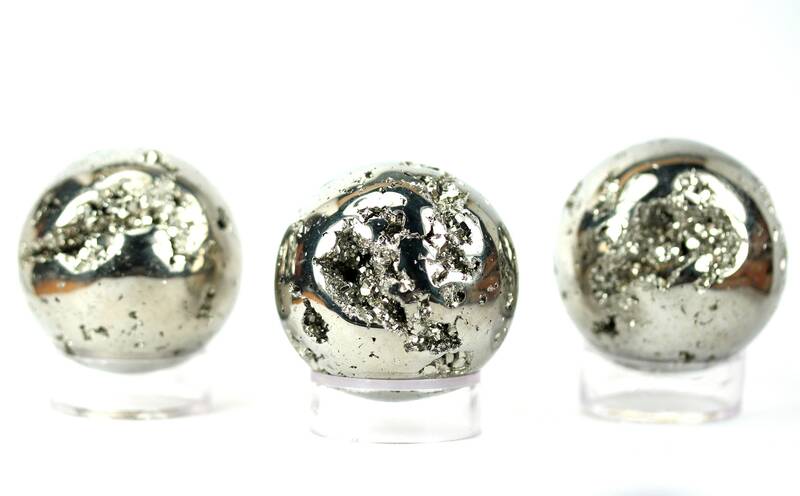 ♥ Need a few reasons to love pyrite other than for its beauty? 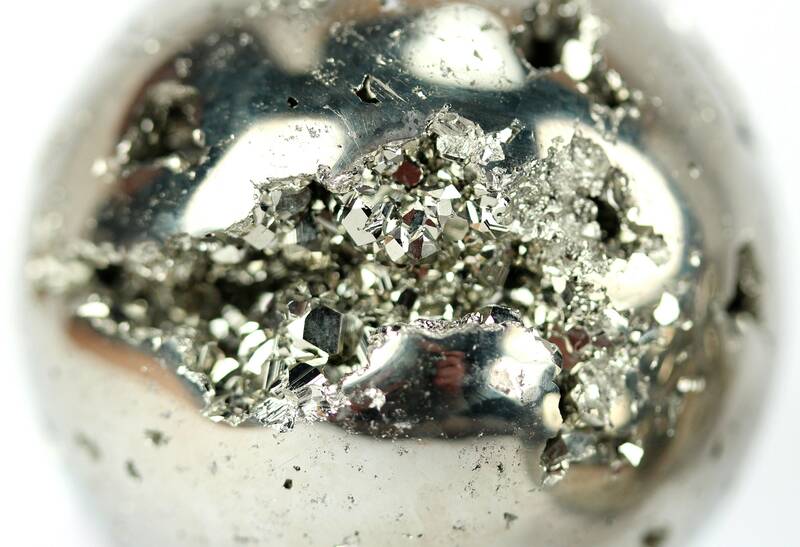 Pyrite - metaphysically is a protective mineral from negative energies and physical danger by creating a shield within the persons aura that is carrying the stone. 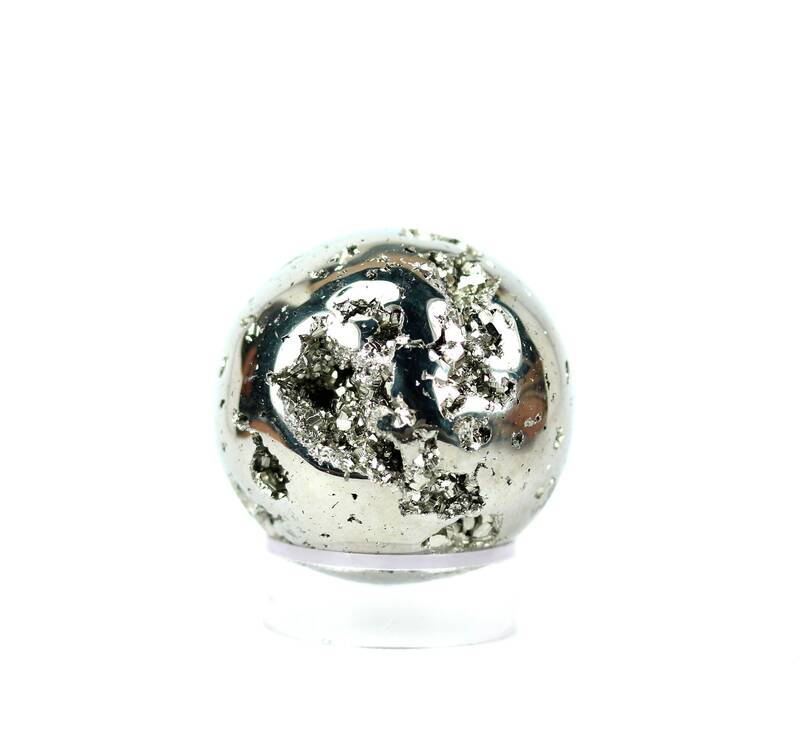 It is a crystal that is used to enhance financial well being. Use it to find ways to increase your wealth and security.